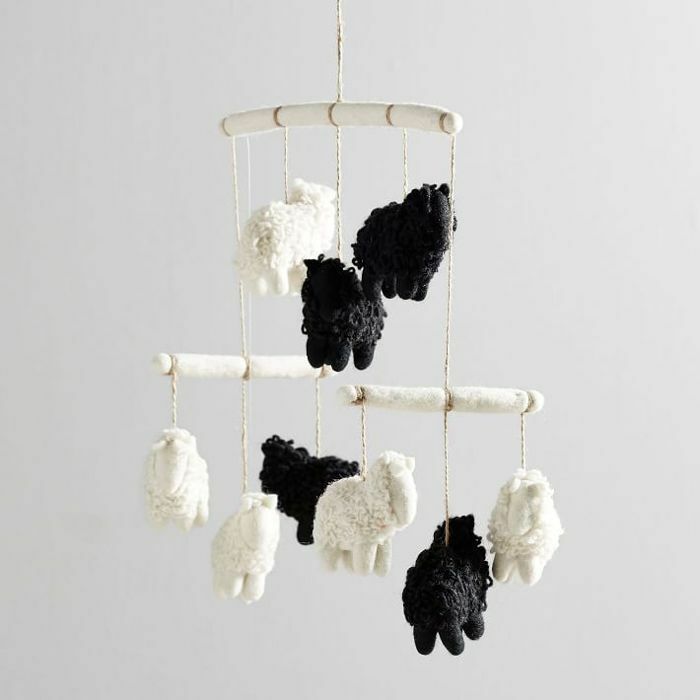 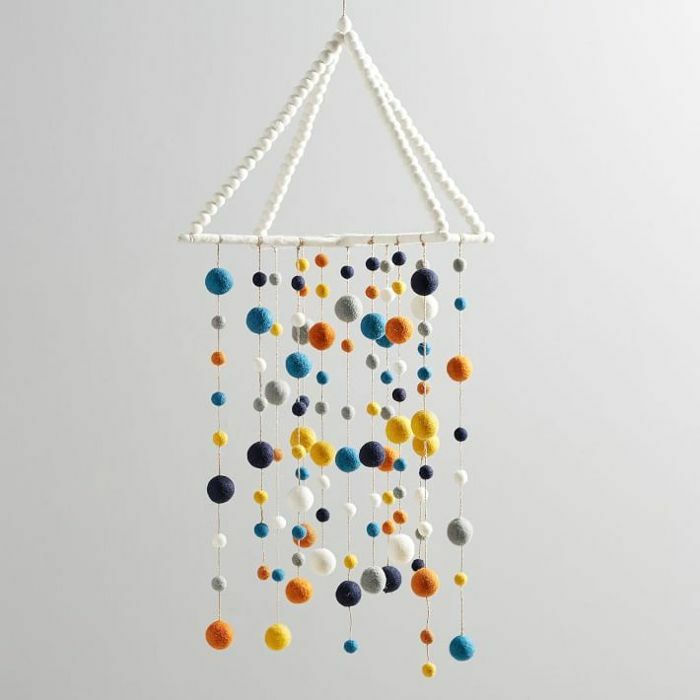 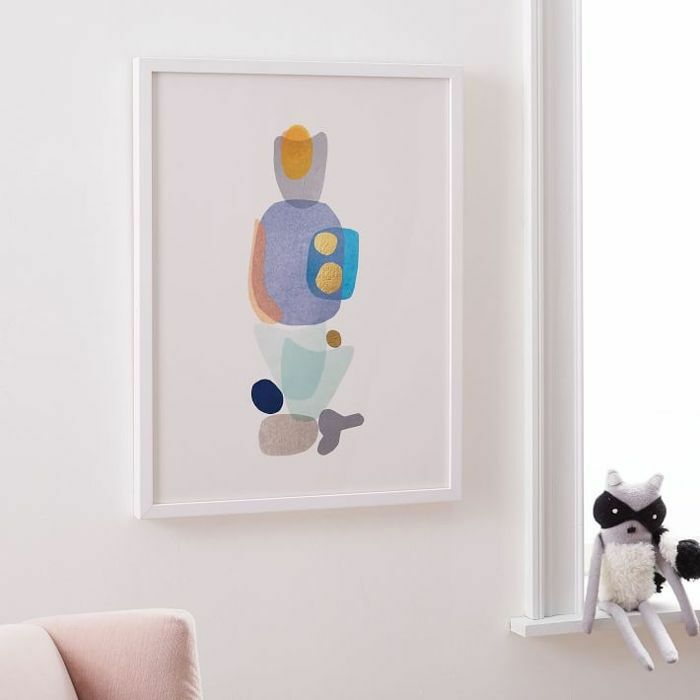 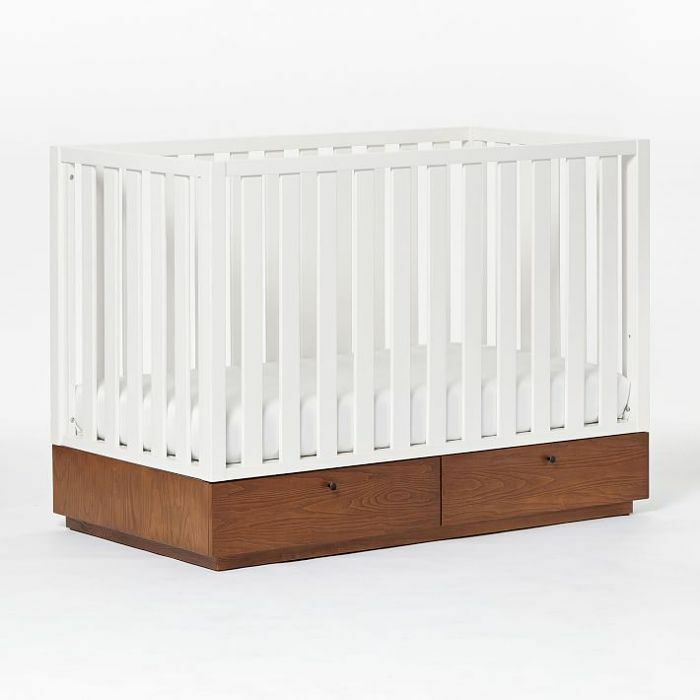 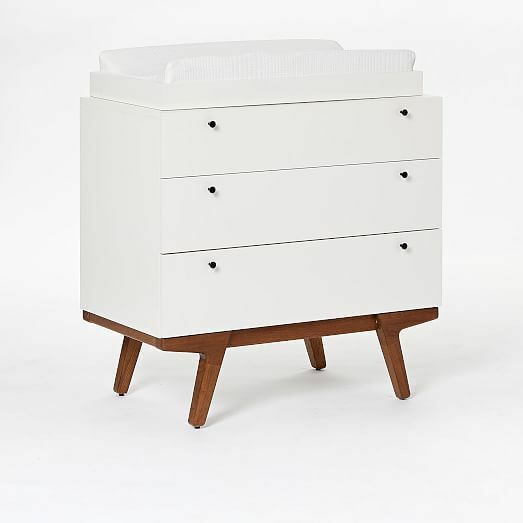 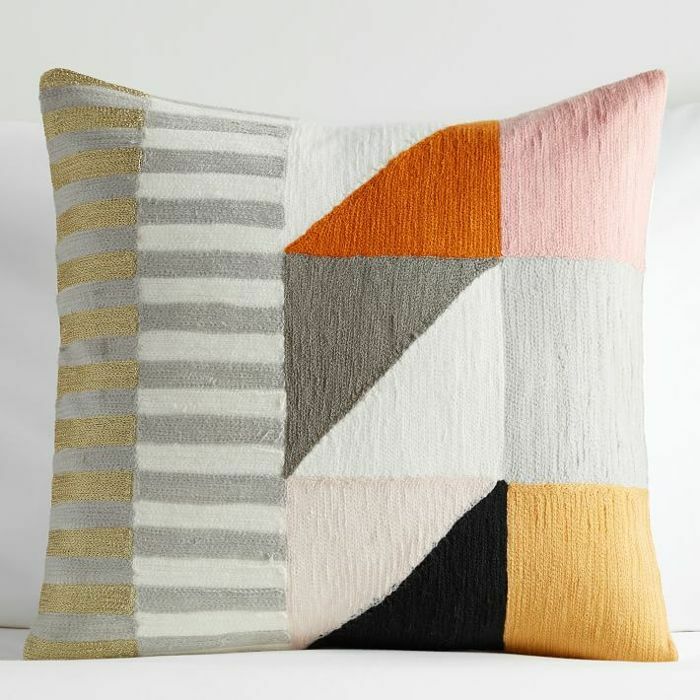 Attention, West Elm lovers: Your child's nursery can finally align with the midcentury-modern aesthetic you know and love. 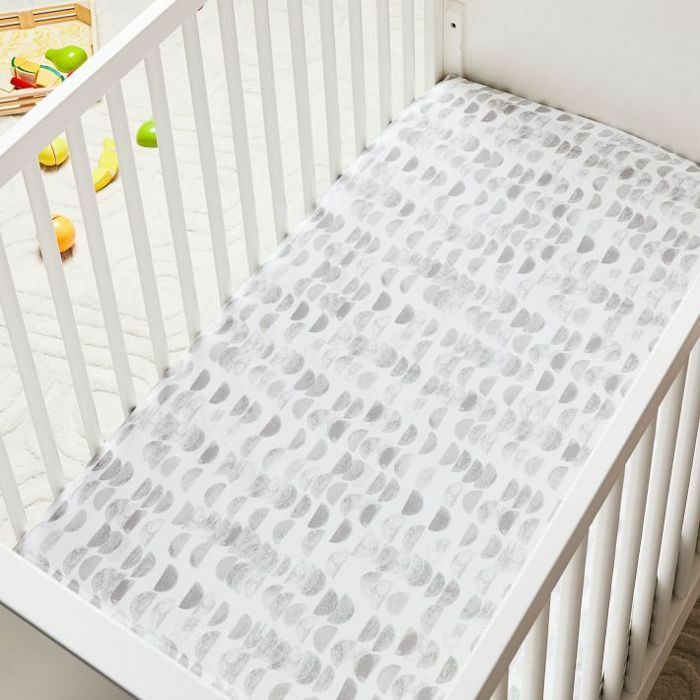 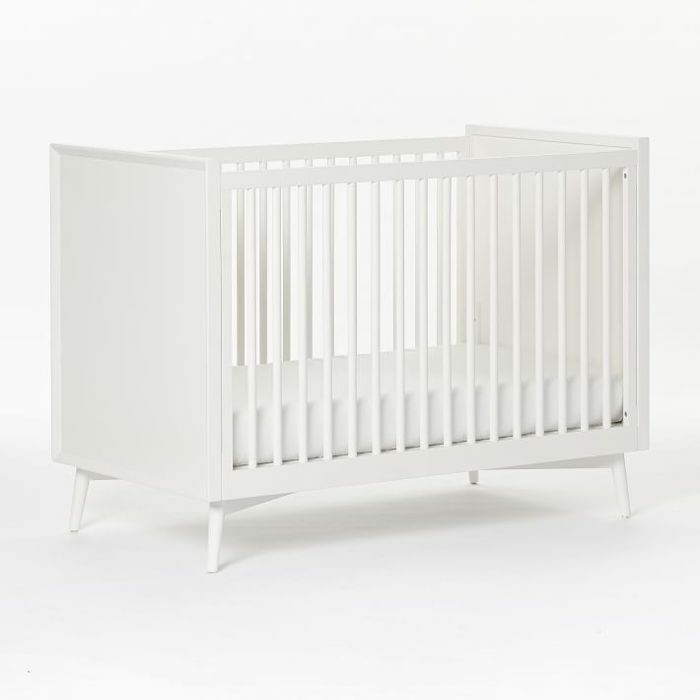 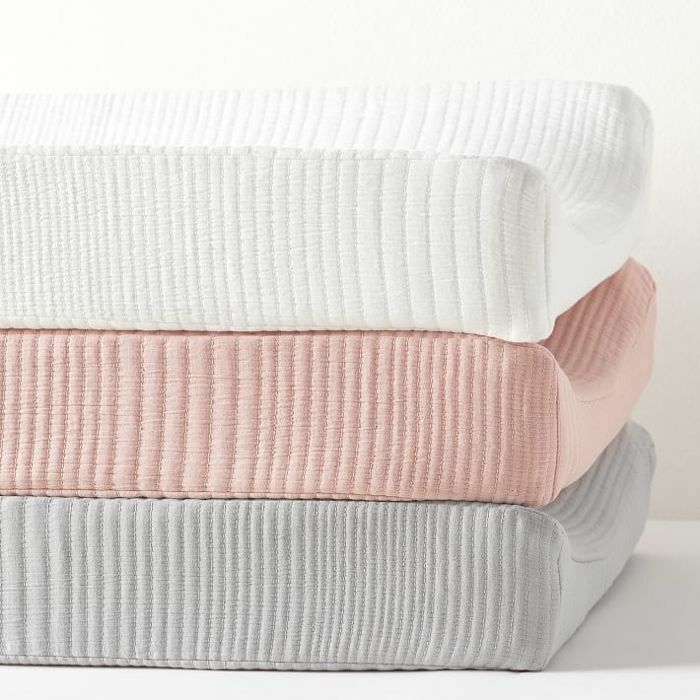 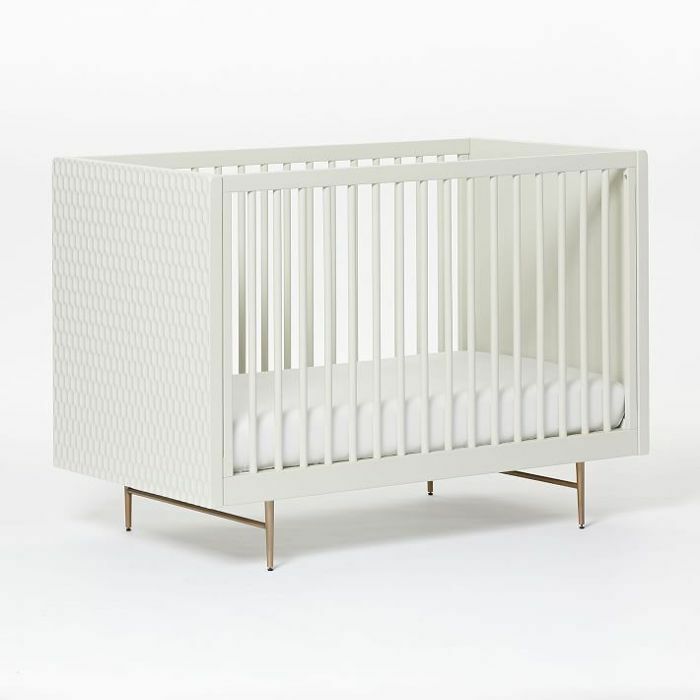 Pottery Barn Kids and West Elm just unveiled an exclusive collection of affordable and stylish nursery furnishings and décor, inspired by West Elm's distinct style and products. 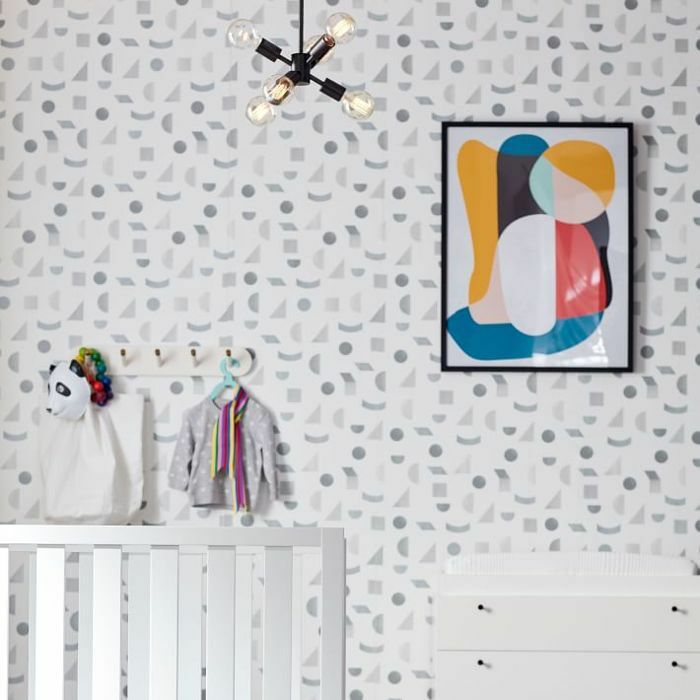 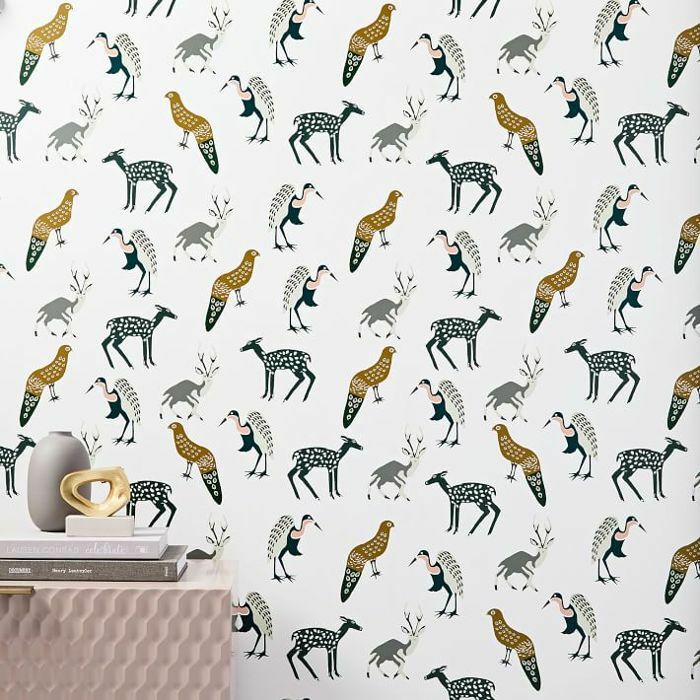 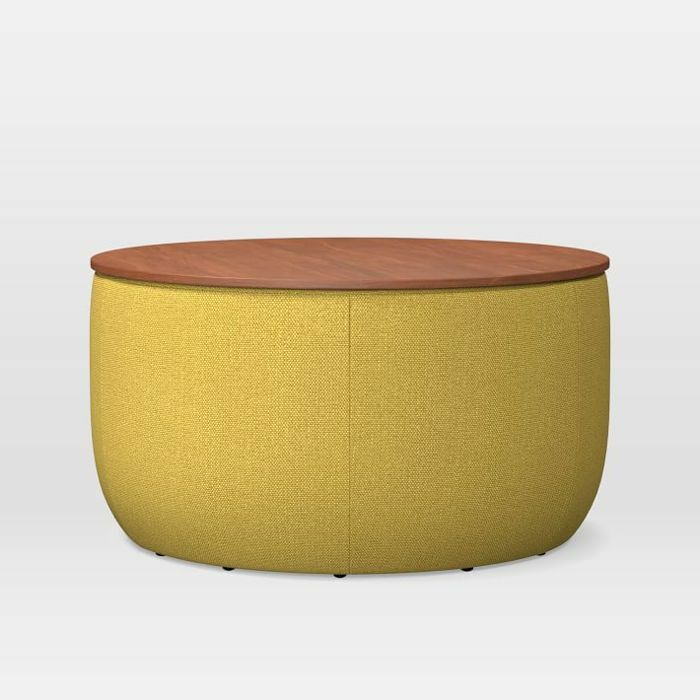 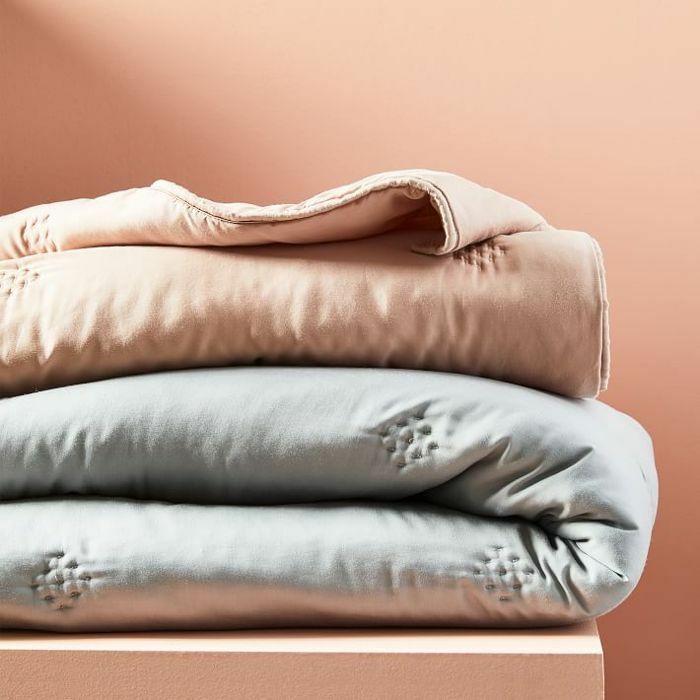 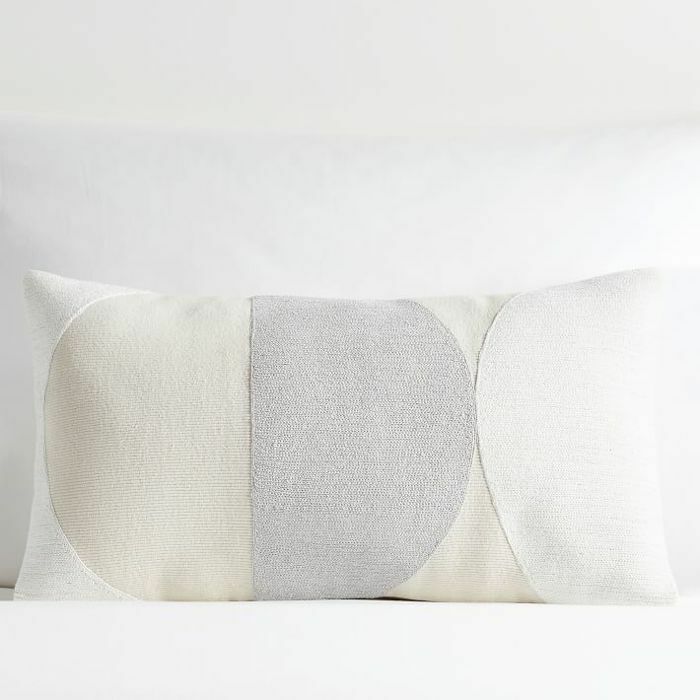 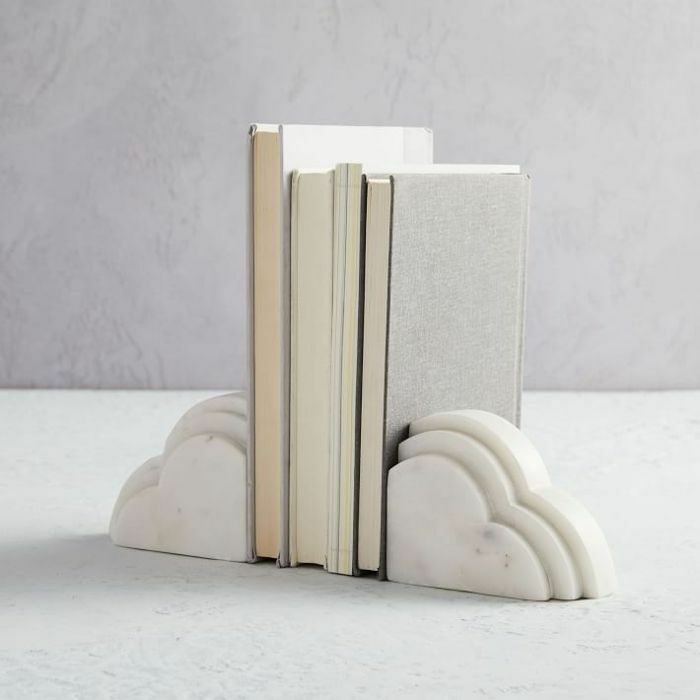 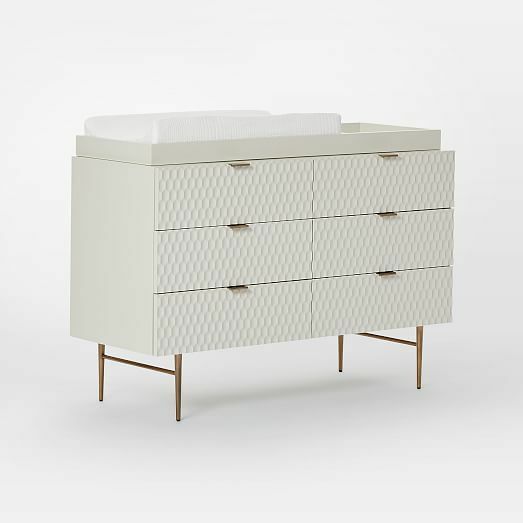 The resulting 50 products, including furniture, bedding, décor, storage, and giftables, seamlessly combine West Elm's signature modern aesthetic with Pottery Barn Kids' industry experience and craftsmanship. 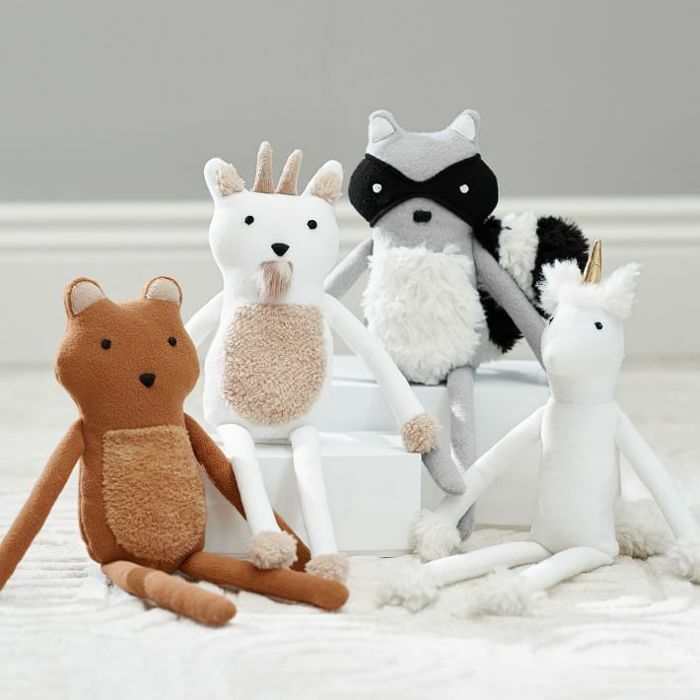 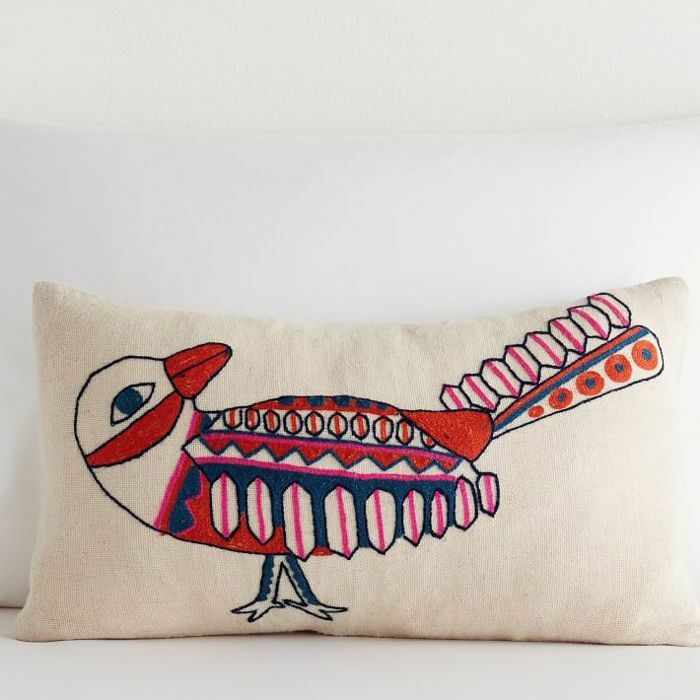 "Customers have long looked to us for our unique designs and quality, and trusted Pottery Barn Kids for its expertise and kid-friendly products,” said Alex Bellos, president of West Elm, in a press release. 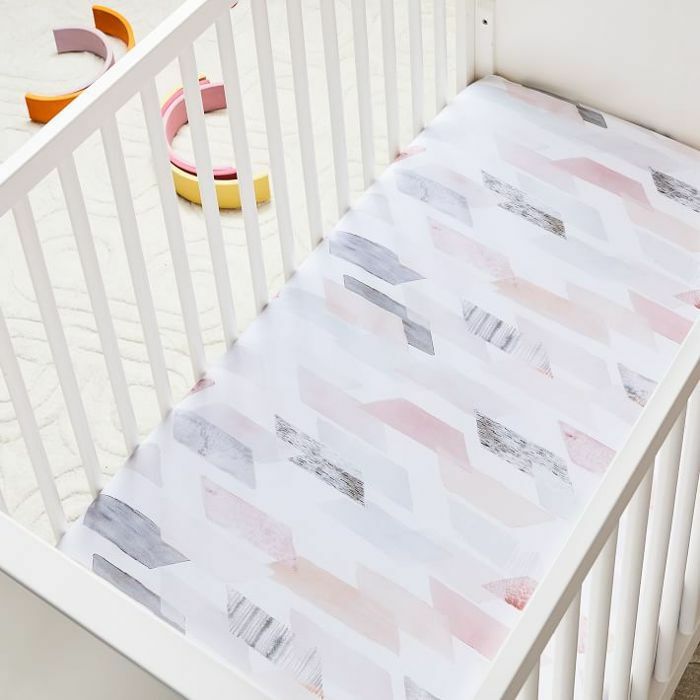 "Together, we recognized the opportunity to better serve our customers who are preparing for their next life stage by combining our skills and knowledge to create a modern nursery collection that is beautiful, affordable and sustainably made." 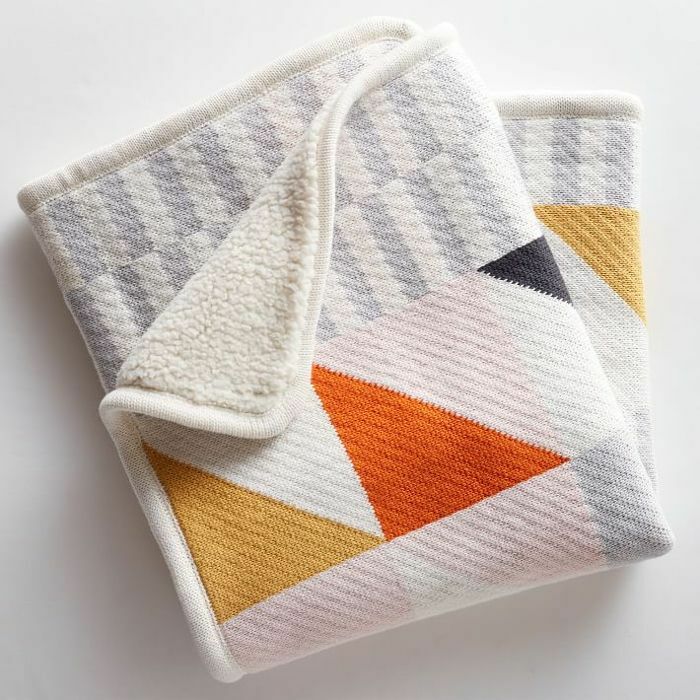 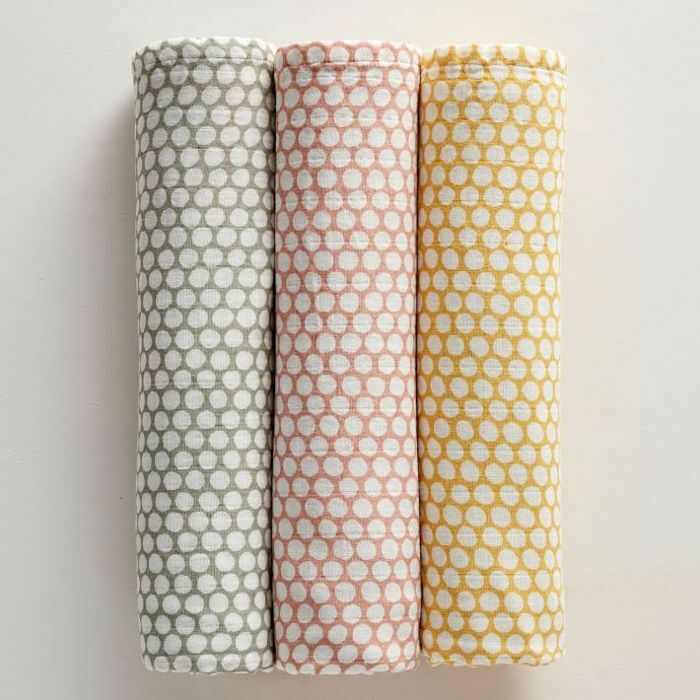 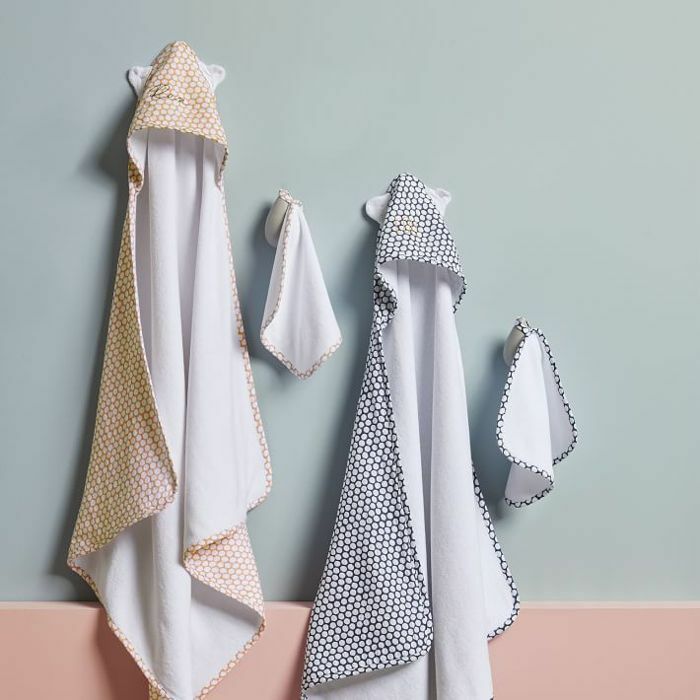 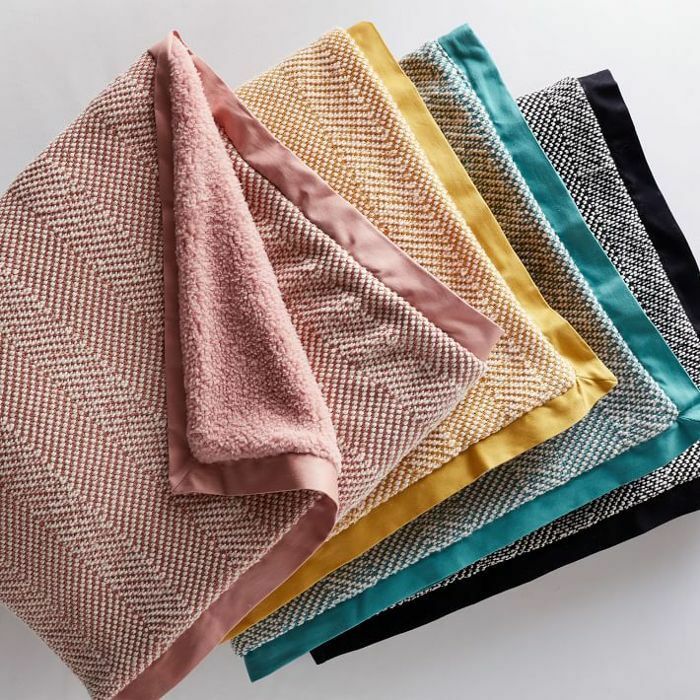 The collection marks West Elm's first foray into baby and kids, as well as the first collaboration between the two Williams Sonoma brands. 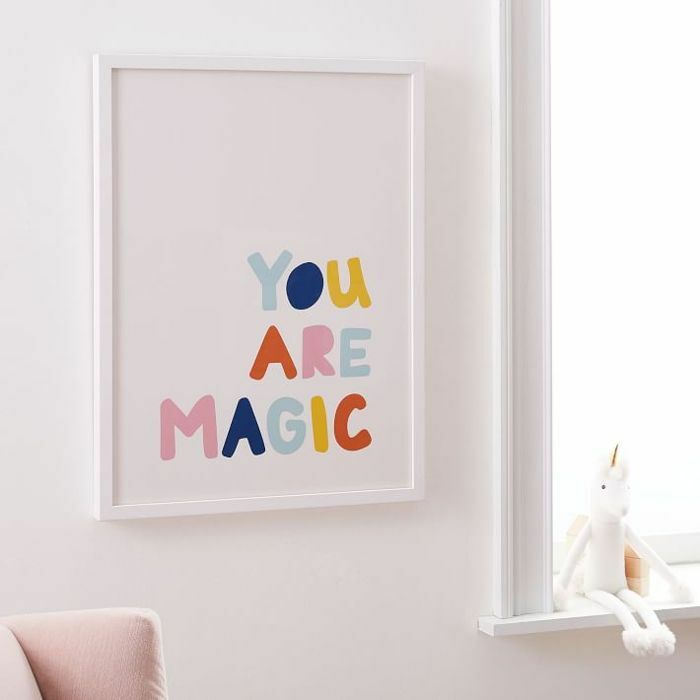 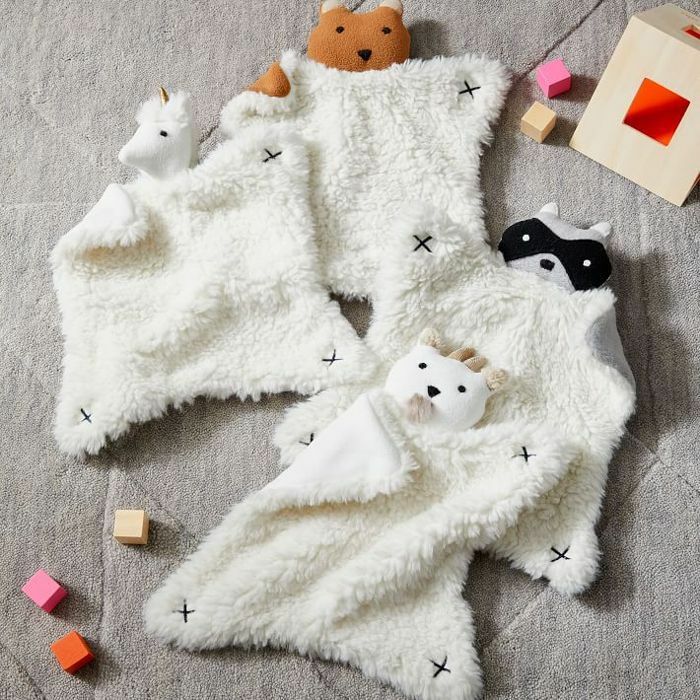 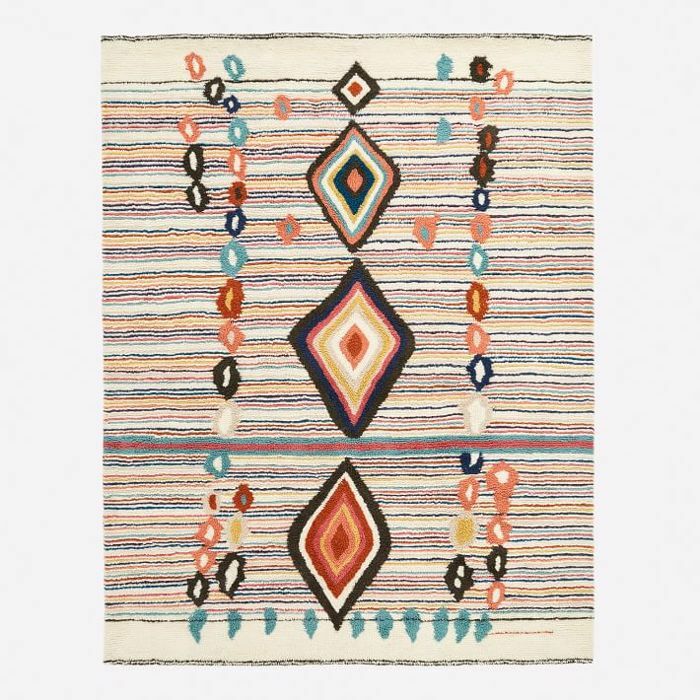 View the new offerings on both West Elm and Pottery Barn Kids, and shop our favorite selects below.